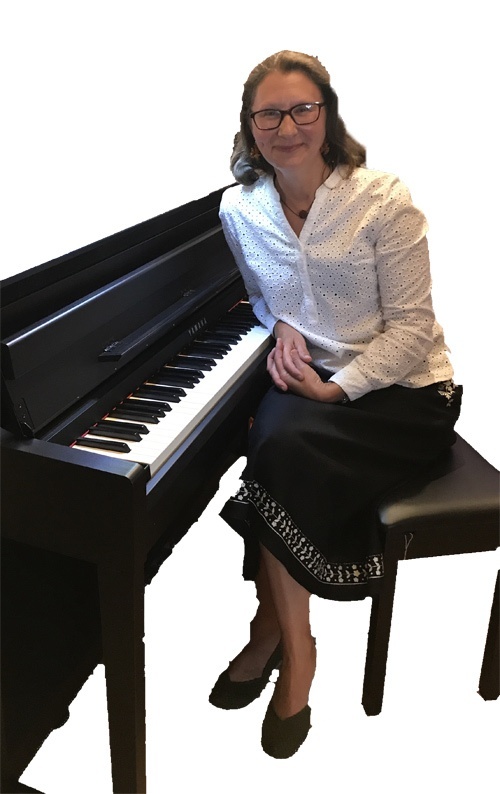 She is a former member of the BBC National Chorus of Wales and has sung in numerous concerts, broadcasts and recordings both in this country and abroad. Professional operatic roles include Despina (Cosi Van Tutti), Rosina (Barber of Seville), Flora (La Traviata) and Frasquita in Carmen. 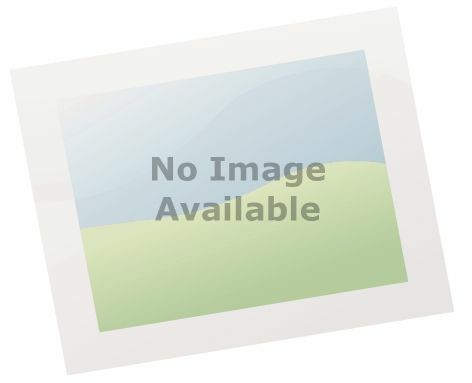 As a soloist Debs has sung in numerous other concerts and appeared live on radio. Debs has also won several reciting/drama and singing competitions. 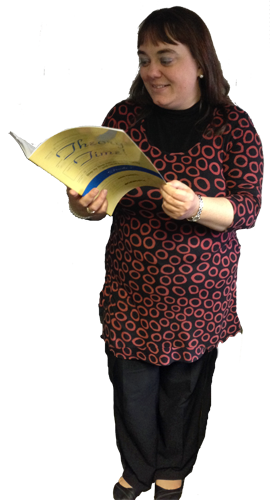 She is a fully qualified professional Music teacher and a former Head of Music at a school in Thurrock. Debs is at home teaching students of all ages and abilities and delights in seeing her students doing well. Part of her enjoyment of teaching is to pass on to others what she has learnt as a professional performer and teacher. 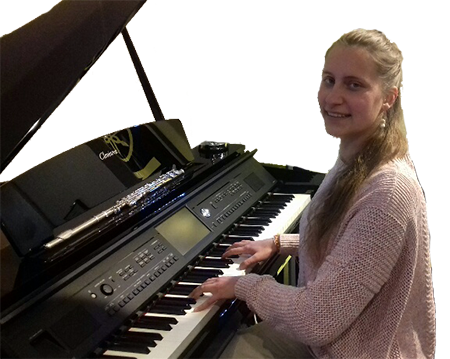 Some of her former students have gone on to win singing awards and vocal scholarships. 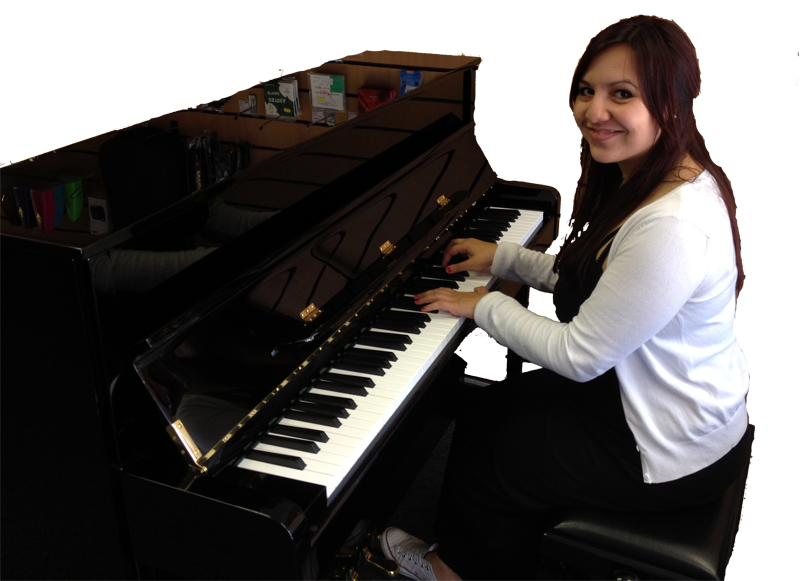 Debs is excited about joining the team at Allegro and looks forward to teaching piano and singing at the Academy. I trained to teach after my four children, all now adults, had started school. I wanted to help students to find self-esteem, along with respect for others, through their understanding and expression of music. I care passionately about music and feel a responsibility to encourage a passion for this subject in my students. I gained the post of Head of Music after only two and a half years of teaching, and enjoyed developing music in that school. My main instrument is the violin. I also play viola and flute and sing. 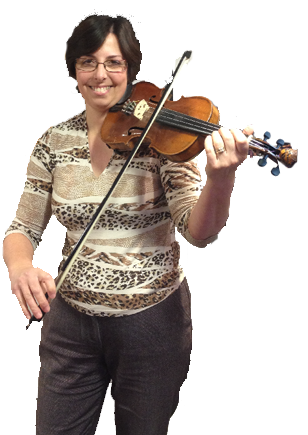 I have played in the Essex Symphony Orchestra, a jazz band, a folk band and a church worship band. I have also been trained to teach the Stave House system of notation which is an engaging method and can be used with students up to year seven to teach them to read music alongside any other method they may be using. It helps students to become independent learners, able to work out for themselves what notes they are reading or writing.